I am a big fan of the restoration networks. 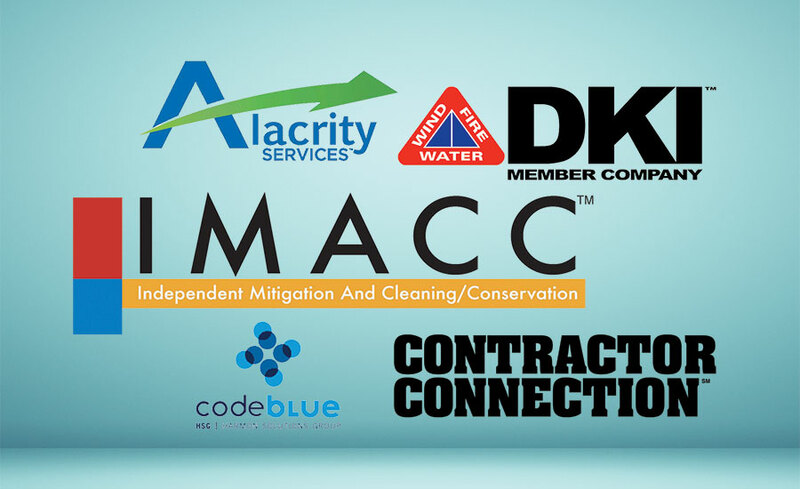 My company designs, builds and sells business insurance policies to restoration contractors. We have been at it on a full time basis for over a dozen years now. Most of the ARMR customer base of restoration contractors participates in one or more restoration networks. The networks have been helpful is reducing the number of claims we get in on the over one thousand restoration firms that we insure as wholesale insurance brokers. In December, I wrote about what a powerful risk management tool the IICRC S500 and S520 Professional Standards and Guidelines were because of the way they are developed by a committee of subject matter experts. In this article I will provide some insider information on why the restoration networks do such a good job in assisting restoration firms in managing their risks. As a result of better risk management the contractors participating in the more active restoration networks can actually save money on their liability insurance. Here is how it works. Restoration networks actively manage the policy holder’s claims experience on behalf of the insurance companies the networks provide services for. The networks are very interested in the policy holder’s perspective on; did the contractor do a good job for you? For the readers of this who have experienced what happens at the network if a policy holder says they are unhappy with something about the work performed, you know how fast the network will shut you off of new assignments until the policy holder is happy again. There is nothing like lost jobs from the network due to a bad report card from a customer to keep a contractor focused on the customer experience. 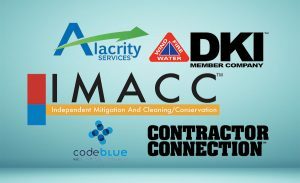 One of the questions we ask on the insurance applications we utilize to find insurance for a restoration firm is; Do you work for any of these Networks? Then there is a list of networks that we know monitor the policy holder experience. The rating models of some of the insurance companies we use have premium reductions built into them to reflect the lower probability that the applicant will have liability insurance claims.